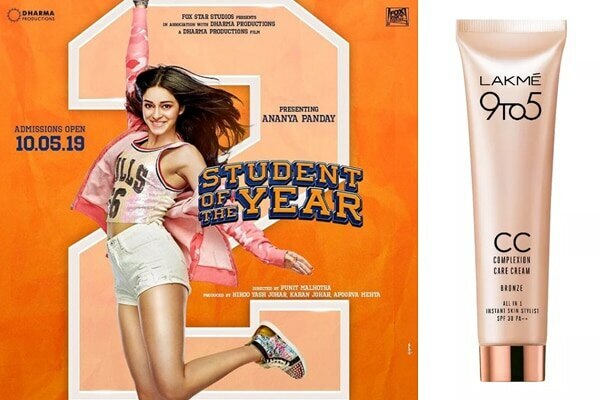 Dharma productions just released ‘Student of the year 2’ trailer with a fresh batch of students. Ananya Pandey, Tara Sutaria and Tiger Shroff are all set to share screen space in the sequel of the 2012 hit college drama ‘Student of the Year’. However, being the makeup enthusiasts that we are, we couldn’t help but notice all the athleisure makeup looks the women are pulling off so effortlessly in the trailer. Ananya Pandey’s makeup is kept soft and simple, her skin looks even toned without any hints of foundation. Use a product that offers multiple benefits to get this look such as the Lakme Complexion Care Face CC Cream. It hides imperfections, nourishes skin and provides SPF protection. Perfect brows pull the whole look together. Since athleisure makeup requires the least number of products, the key is to use ones that have maximum impact. 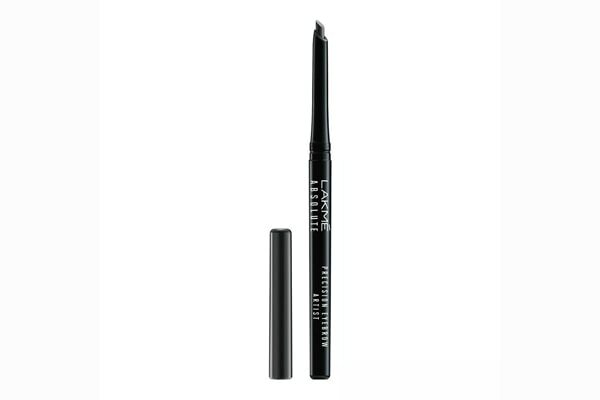 The Lakme Absolute Precision Eye Artist Eyebrow Pencil can be used to fill sparse eyebrows and get that naturally thick brows look. A soft pink lip shade such as the Lakme 9 to 5 Primer + Matte Lip Color - Pink Perfect will give you naturally pink lips, its matte texture stays put all day and sits comfortably on skin. Another way to get ace the athleisure makeup look is by applying a tinted lip balm. We prefer the Lakme Lip Love Chapstick. Pooja hedge’s earthy makeup for the cover of Femina Wedding Times is scorching hot!